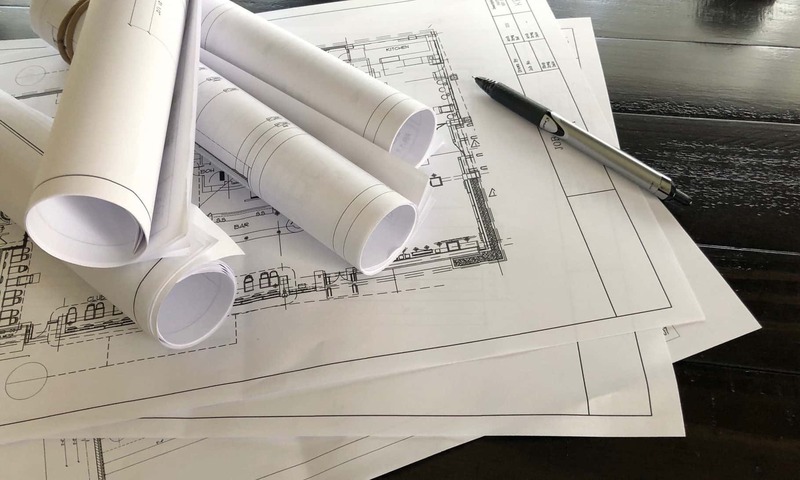 When it comes to Architectural Millwork Shop Drawings for Commercial Applications, there are many different drafting styles. More often than not, when you hire a Professional Draftsman to complete your project – the intention is to make the drawings seamless as if they came from your own drafting department. At Superior Shop Drawings, we understand this need and are happy to draft your project to match your company’s internal style and specifications. However, if you are looking to reduce cost – we offer an option to use our own Style and Template. A sample of the Superior Shop Drawings Drafting Template has been included in the PDF Document below.